EstNLTK, the Estonian Natural Language Toolkit, brings together previously developed Estonian NLP tools and resources in a common environment. 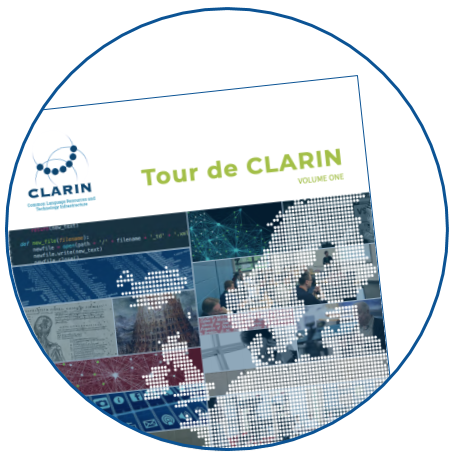 We are very happy to announce that the first volume of the Tour de CLARIN publication is now online. 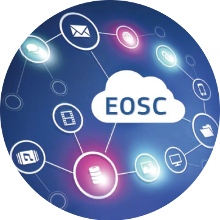 The connection between CLARIN and the European Open Science cloud will be demonstrated, today at the EOSC launch event, between 12:25 and 12:50 CET. Watch it live. Find out more about the Estonian CLARIN consortium, one of the founding member of CLARIN ERIC. Learn more about the virtual CLARIN Knowledge Centre for Treebanking that is operated by the CLARINO Bergen Centre at the University of Bergen in Norway and LINDAT/CLARIN at the Charles University in Prague in the Czech Republic. Tour de CLARIN highlights prominent User Involvement (UI) activities of a particular CLARIN national consortium. 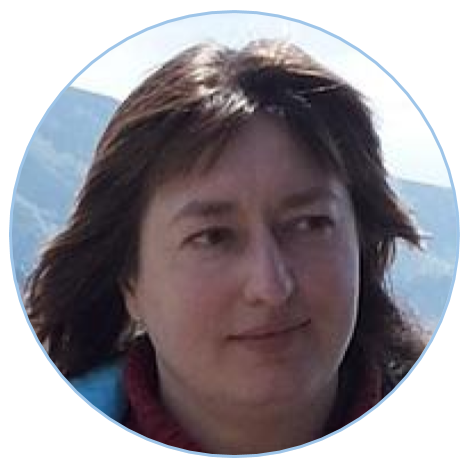 This time the focus is on Lithuania and Erika Rimkutė, Senior Researcher at the Centre of Computational Linguistics at Vytautas Magnus University. CLARIN Newsflash October 2018 is out! 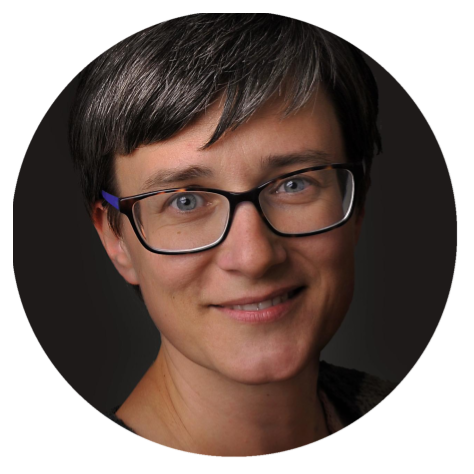 We are happy to announce that as of 1 October 2018 Darja Fišer has been reappointed as CLARIN ERIC Director of User Involvement for another two years. 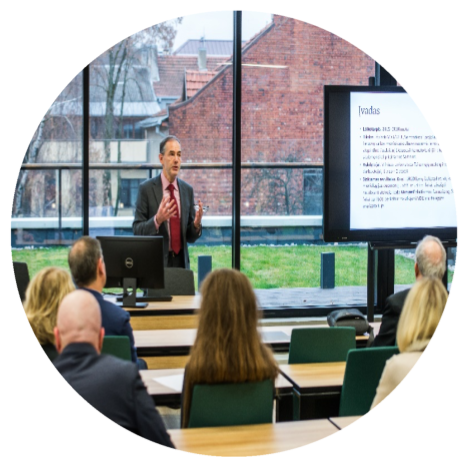 Read about the annual CLARIN-LT seminars series, a succesfull inititiative that is organized by CLARIN-LT at the end of each year.